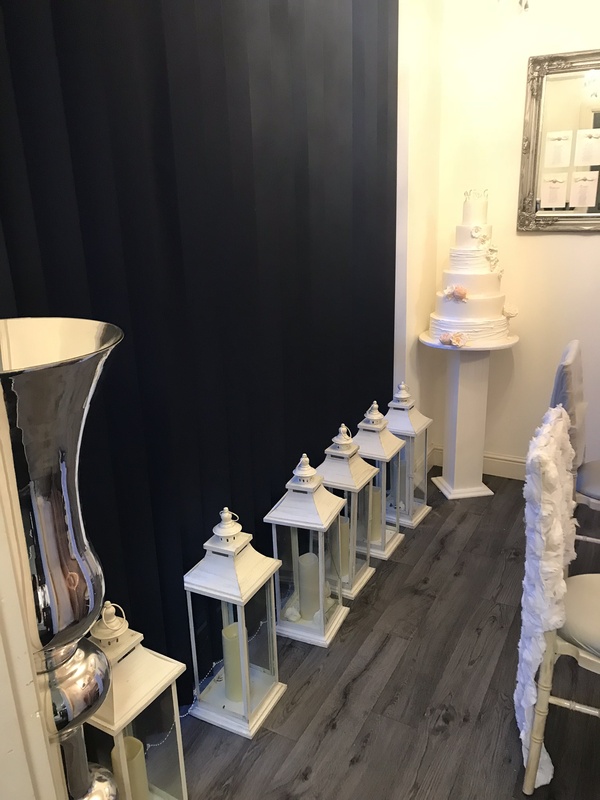 Come and visit us at our premises to discuss your wedding or event plans. 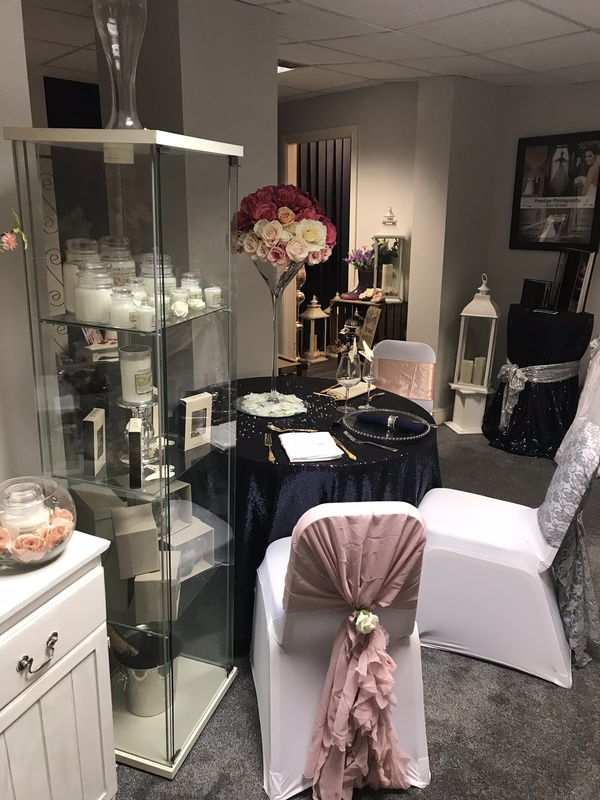 Inside our showroom you will find our recommend suppliers for your perfect stationary and incredible wedding cakes, and lots more! 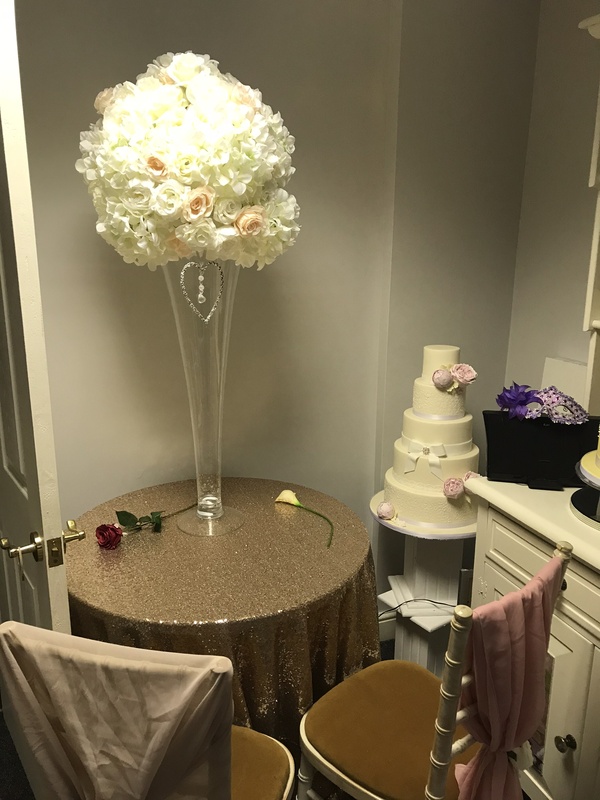 We hold an appointment only service during the week to ensure we can spend time with all of our couples in private and so that we can allow you the time you need to have a look around. 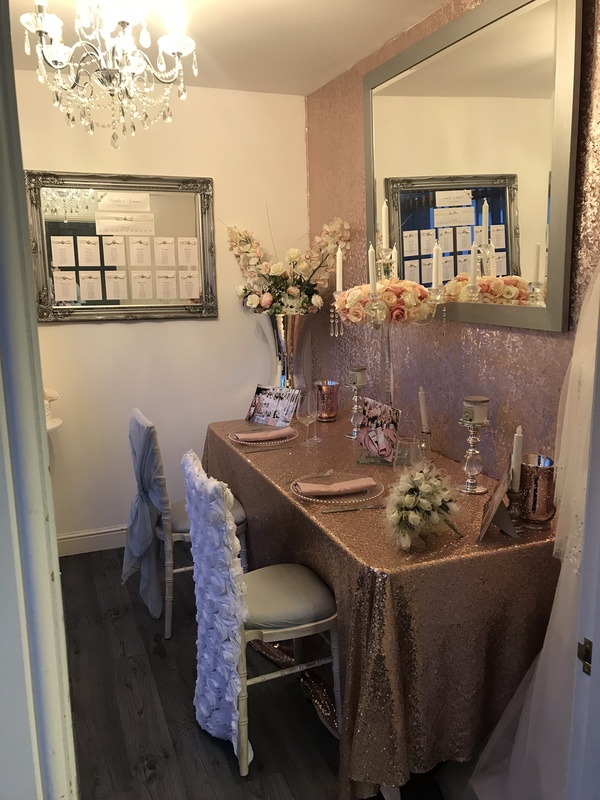 We have a monthly Open Day to which everyone is welcome to come along and see our suppliers and also book a private consultation appointment. We hold our appointments during daytime and evening (Monday to Thursday) to fit around your schedule. 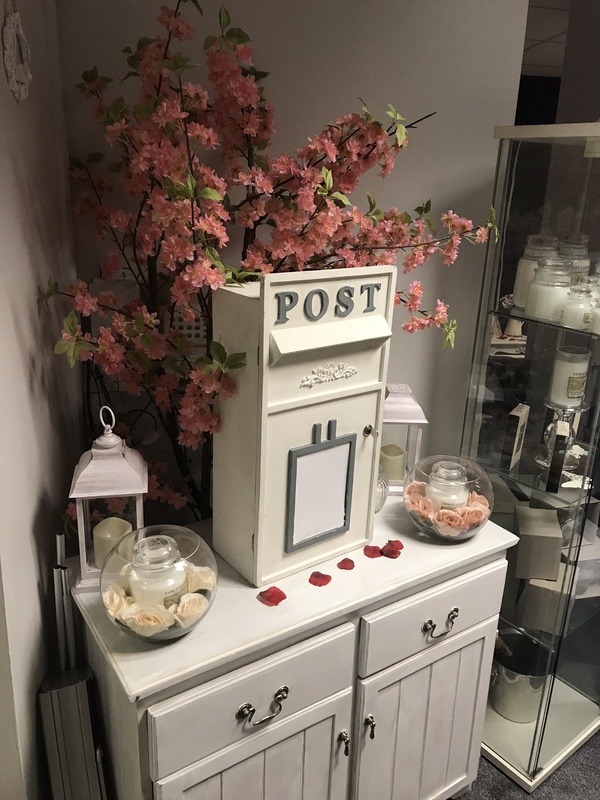 To book an appointment, please do not hesitate to contact us or email us at weddings@madisonrose.events or call us on 01676 530784.